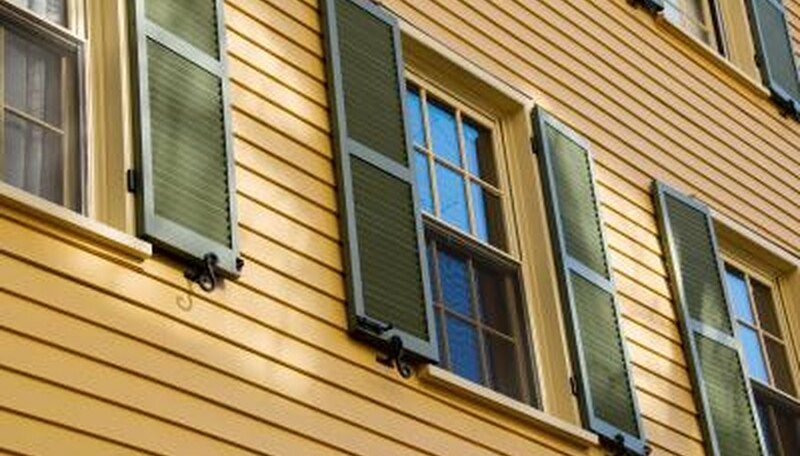 Choosing the colors for your home's new shutters is an important decision, and choosing the right colors can turn the exterior of your house from drab to beautiful. Choosing the wrong colors, though, can decrease the value of your home and annoy your neighbors. Some research and some careful planning will help ensure that your new shutters (or newly painted shutters) will complement and enhance the appearance of your home for years to come. 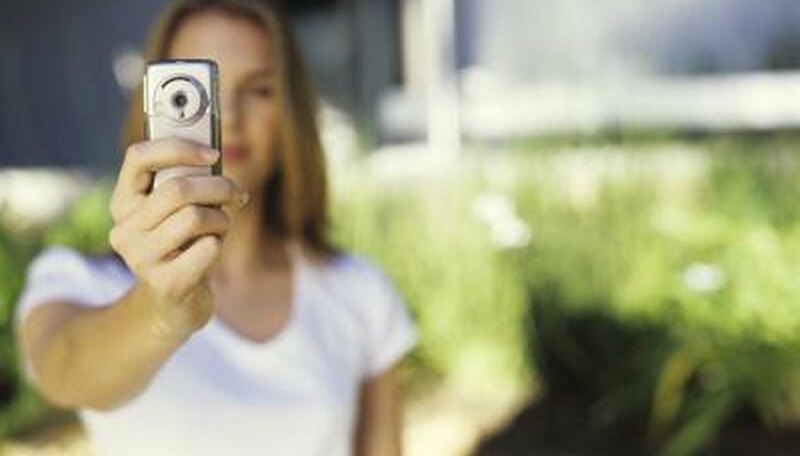 Take at least six photos of the exterior of your house. Shoot the photos at different times of day; the light in early morning is dramatically different from the late afternoon daylight and will cause the house color to appear different in the photos. Take photos during bright sun and low light, and shoot a couple photos from different angles. Take the photos with you to a paint store and use them to choose a variety of color chips. Ask a paint specialist to help you choose complementary colors and take a selection of chips home with you. Compare the paint chips next to the photos of your house, and make note of color schemes that appeal to you. Pay attention to homes in your area and make note of color combinations you like. Make note also of color schemes that you do not like. Drive by or walk by homes with paint and shutter colors that especially appeal to you—you're going to live with your shutter colors for a while, so make sure it's a combination you'll enjoy. 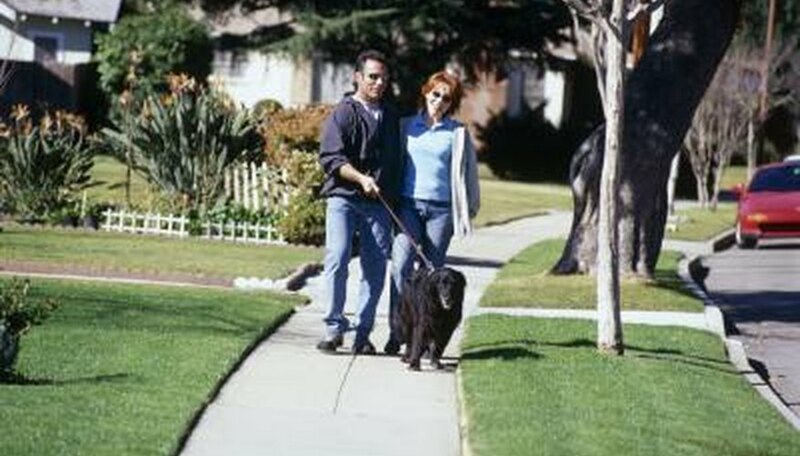 Walk through your neighborhood and nearby neighborhoods and make note of color schemes that are popular in your area. Choose color combinations that are consistent with nearby homes. Think regionally—pink and lavender homes are not uncommon in some parts of the US, but they'd stand out as oddities in other regions. Home colors of white and light shades are popular on the East Coast, according to the Sherwin-Williams Company, white light neutrals are favored in the Midwest and mid- and deep-toned neutrals are popular in Mountain zones. Consider the reasons that most homes sport black or brown shutters; black is the most popular accent for home exteriors, and dark brown shutters wear well even with little or no maintenance. Choose among different shades of blue or green to brighten up a pale or neutral house color. 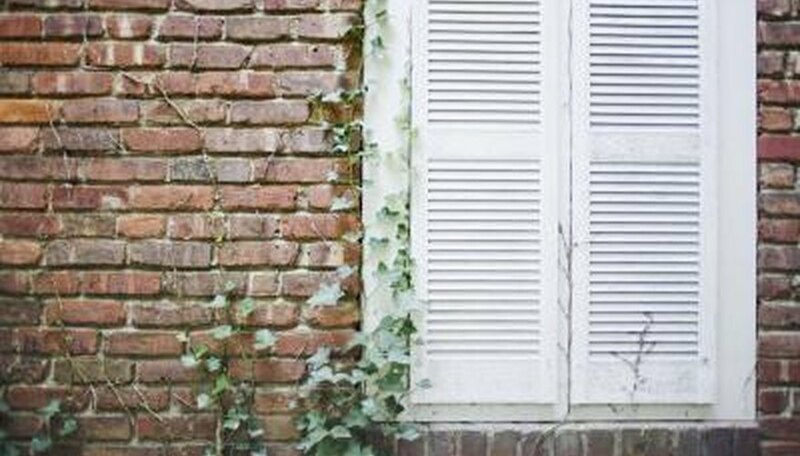 Consider gray or green shutters—they will complement nearly any house color. Consider a shade of red only if you want your shutters to stand out and show off your house. Avoid choosing very bright or high-contrast colors; these will look gaudy rather than complementary on a house. Choose white or very pale shutters if you want only a neutral complement to your house's exterior; white or light gray shutters pair well with dark exterior paint. Try the interactive online color pickers; DecorativeShutterscom has a great one (see Resources). Experiment with the Personal Color Viewer on the BenjaminMoorecom website (see Resources). Ask local home builders or home supply stores for their recommendations. 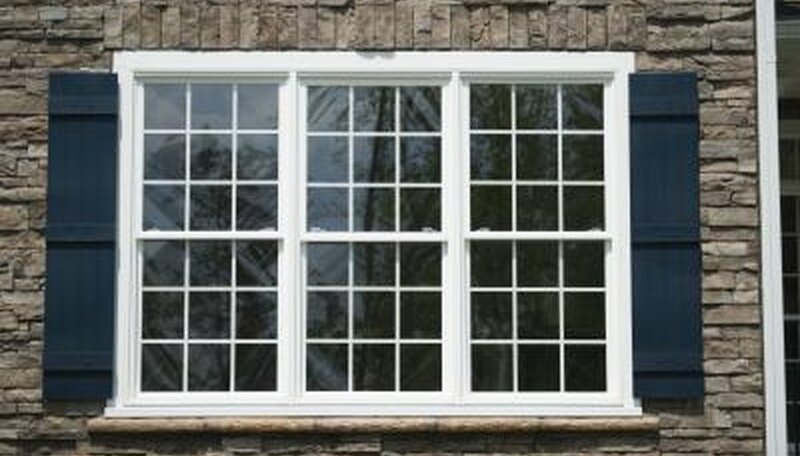 Order shutter samples from your local home supply or building supply company, or order samples online. Install them on your house and examine them from a distance. Determine whether this is a color combination you really want to live with. 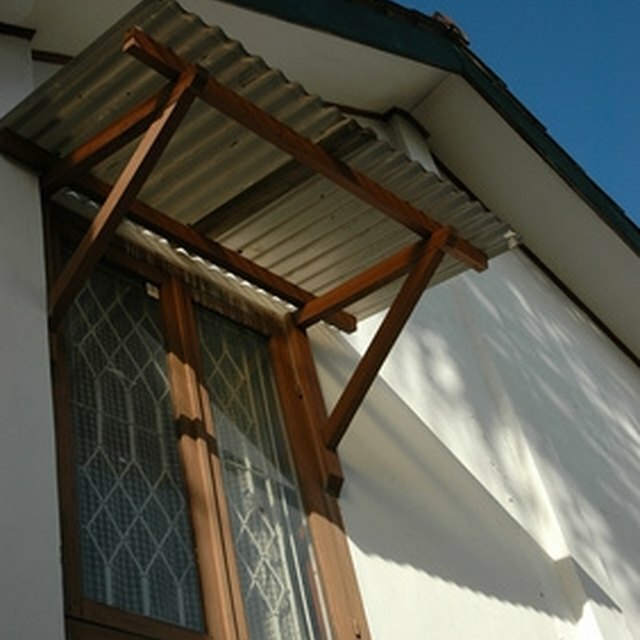 Shutter samples are available from a variety of manufacturers; try ShutterContractor.com (see Resources). Local Realtors are an excellent resource of knowledge for your area's color preferences. Stay away from very bright or bold colors; neutral or grayed colors are always best.